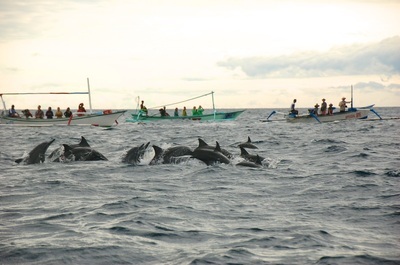 At dawn every morning, locals in their fishing boats take eager tourists out to see the Lovina dolphins. 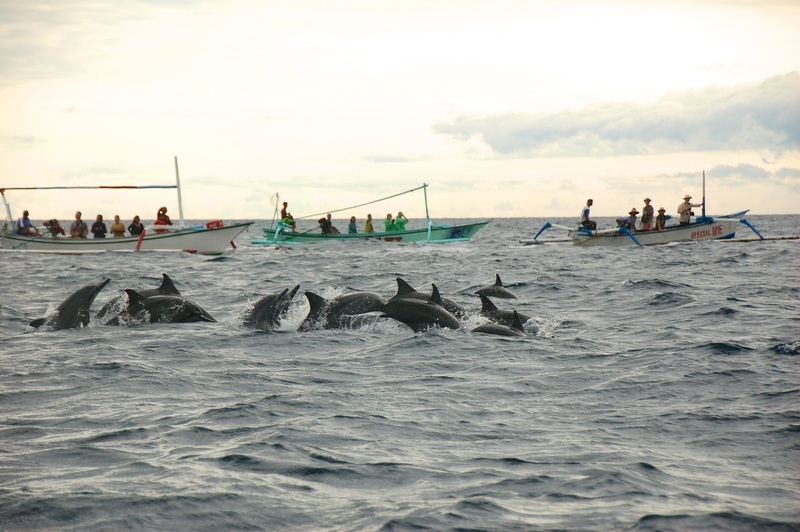 While dolphin sightings cannot be guaranteed, at least 90% of tourists are privileged enough to enjoy the sight of dolphins surrounding their boats as they move through the water on the lookout for a tasty breakfast! 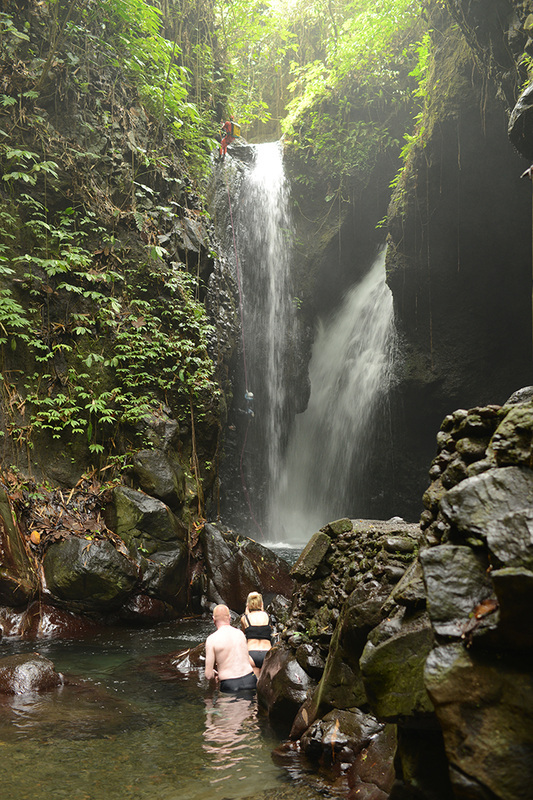 For around Rp 100,000 ($AUD10) per person, this is a delightful excursion. 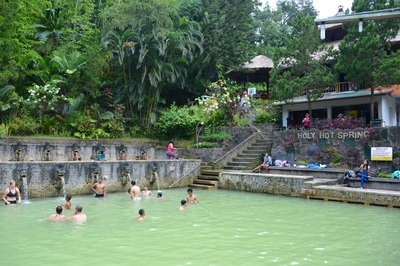 Not far from the Monastery, you will find the Air Panas hot springs. Set over 3 levels, the sulphuric waters of Air Panas is volcanic in origin and is a comfortable 37 degrees celcius. Early morning is the best time to visit the hot springs. Here you will also find a cozy restaurant for a refreshing drink or meal after your swim. 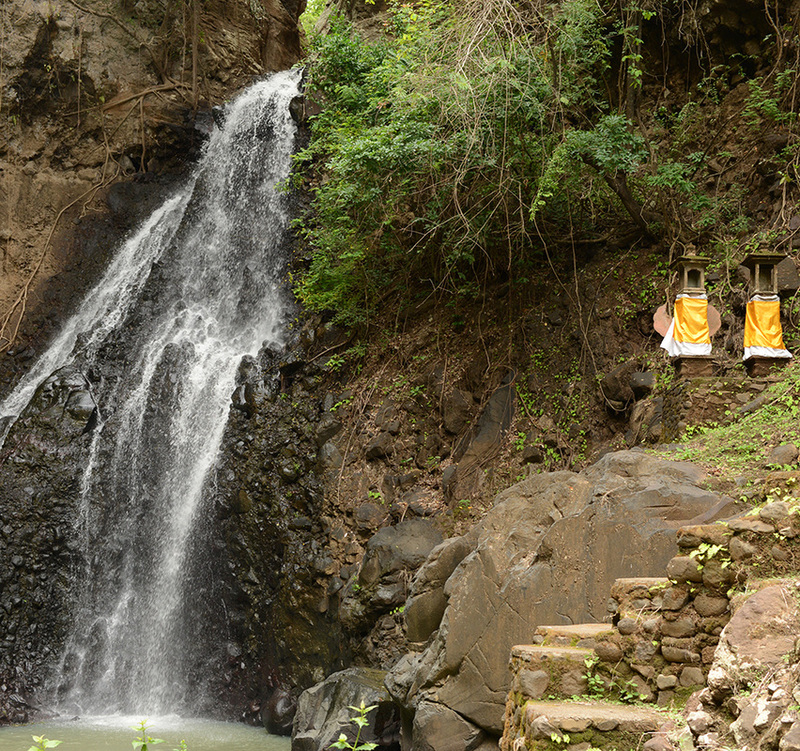 20 mintues south of Singaraja, you will find the Git Git Waterfall, probably the most famous in Bali. For the more adventurous, there are a variety of canyoning trips you can do that include abseiling down through the thundering water of the falls. 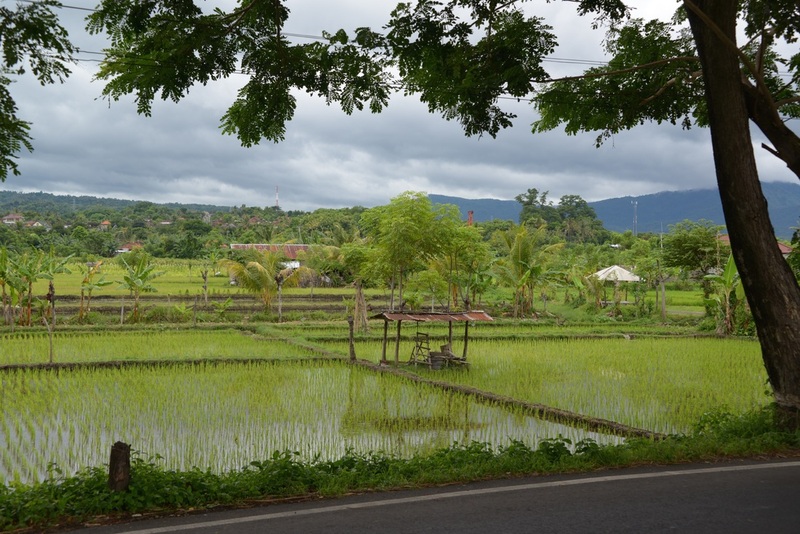 On the coast road to the beach and diving towns of east Bali, Yeh Sanih is a hassle-free seaside spot. 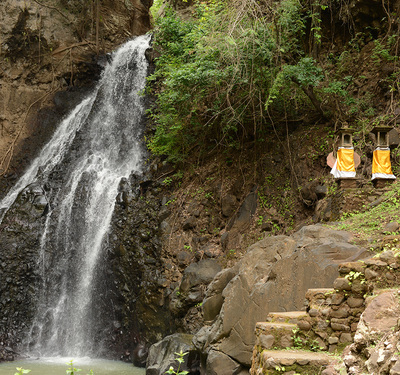 It's named for its fresh-water springs, Air Sanih, which are channelled into large swimming pools before flowing into the sea. The pools are particularly picturesque at sunset, when throngs of locals bathe under blooming frangiapani trees. 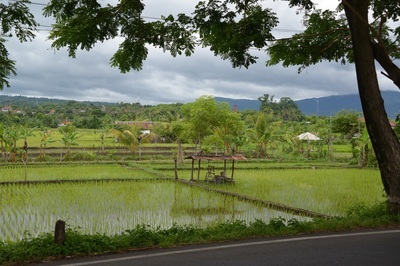 It's located about 15km east of Singaraja.